Author: Melva Purkis, soft cover, 433 pages. Published by The Christadelphian. First published in 1953 and reprinted 7 times. This edition was reset and printed in 2019. Writers of biographies usually find that they are helped by the shadows cast by their subjects rather than by any nobility of character radiating from them. Weaknesses reveal more than excellences; so many apparent virtues are counterfeits. But Jesus casts no shadows. He stands illuminated by the light of Heaven, beloved of God. 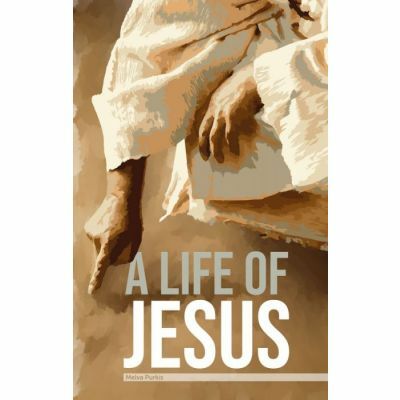 A Life of Jesus is essentially a devotional and not a theological book. This self imposed limitation by the author has meant that some important and interesting matters have been passed over without critical examination. This is not a weakness but a strength of the book which was written with a strong objective in mind. 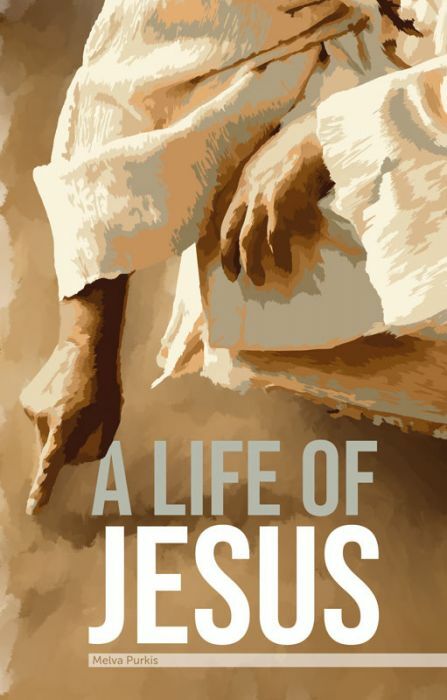 Many ecclesias use this book as a present to the newly baptised.